With tens of thousands of hot commercial music tracks at your fingertips, why go anywhere else? We make it so easy for you to find the perfect edit, in the perfect genre, mood or style. Take your productions to a whole new level today with music from AudioSparx.com! 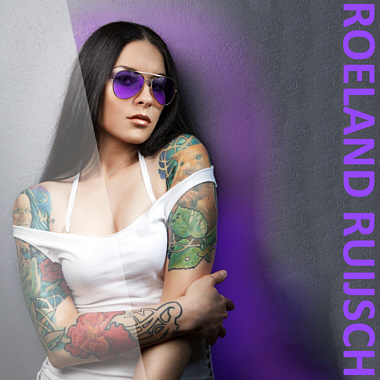 Netherlands Composer Roeland Ruijsch writes songs with both male and female vocals that range stylistically from sultry singer-songwriter to hot commercial Pop, Rock and Dance. He has produced several hit singles that reached the Dutch Top 40, and he was a Top Ten finalist in the 2009 Dutch National Songwriter Competition. In addition to composing, Roeland also played guitar in the hit musical "Mamma Mia." He studied guitar at the conservatory in Maastricht and composing/producing at the Faculty of Art, Media, and Technology at the Utrecht School for the Arts.